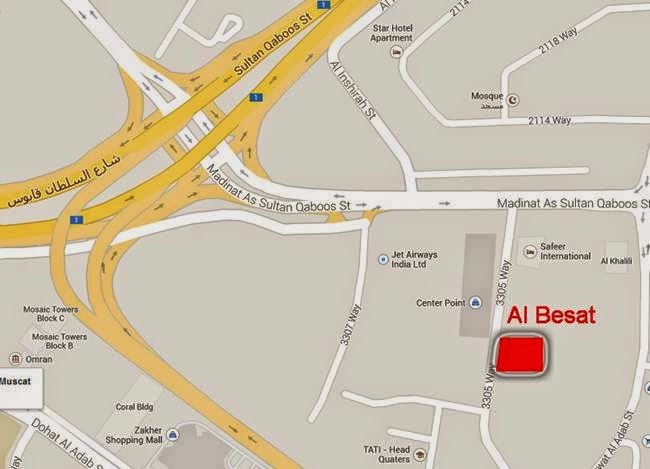 This coming Thursday (1st May) at 7pm see's the next auction by Amir and his team at Al Besat which is in MQ (or is it Al Khuwair?) behind the Home Centre. 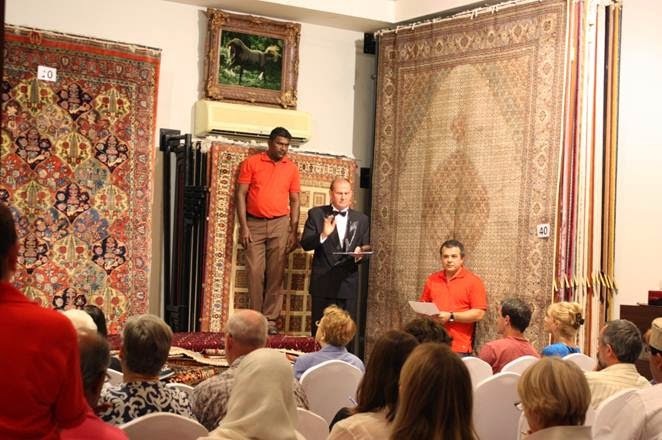 I took my parents to one of these auctions a few months ago and they bought 3 rugs. My mums a bit of over the top with her rugs, she has so many she hangs them on walls - and she was very impressed with both the diversity and the prices at the auction. He takes credit cards as well as cash, but my advice is to try and pay with cash - there's quite a wait at the end by the credit card machine! You can see the current rugs up for auction on their website by clicking here to view them. He has one of these auctions every 6 weeks or so, and they're really worth checking out if you're on the hunt for a rug.